Meet the Greater Wilkes-Barre Chamber’s Spring 2018 Interns! The Greater Wilkes-Barre Chamber would like to welcome seven of our area’s best and brightest students to our intern team! We would like to introduce Adam Ercolani, Caroline Jones, Alexa Webby, Elizabeth Jensolowsky, Mariah Curtis, Sabrina Olivo, and Sara Biller. Elizabeth Jensolowsky is a senior marketing student at Wilkes University. 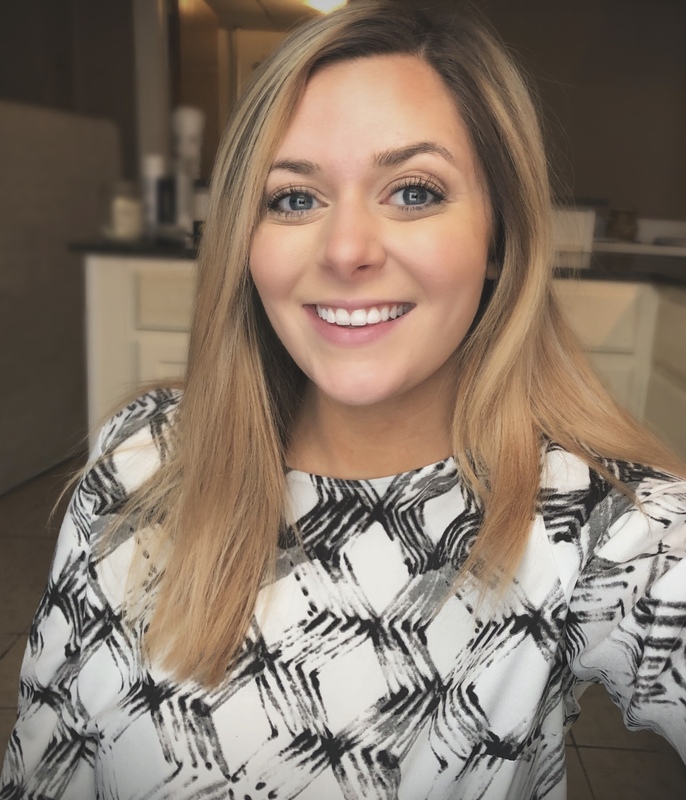 She is from Ringtown, Pennsylvania and is most excited about working with Wilkes-Barre Connect to help give resources to established businesses and entrepreneurs. She is also looking forward to attending the multiple events held by Connect, specifically the Spotlight events. 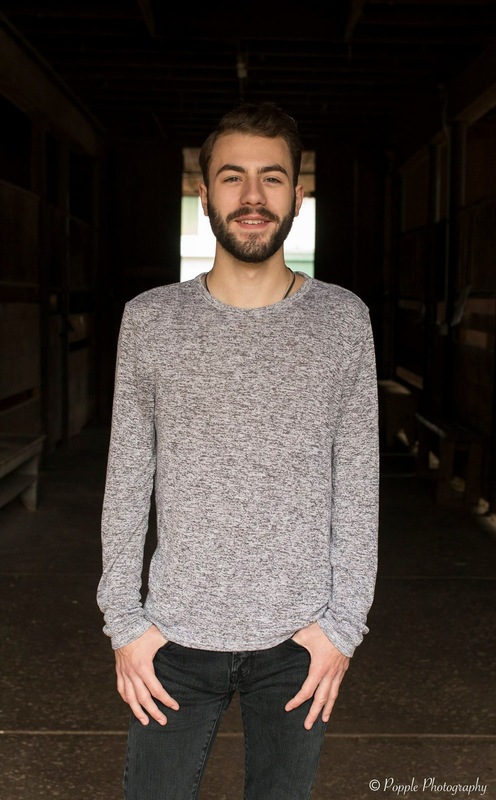 Adam Ercolani is a junior at Misericordia University, studying Business Administration with a concentration in Management and English. He is extremely excited to be stepping into this position, and cannot wait to see what it will hold for him. His passion for meaningful work which generates opportunities for others makes the Chamber the ideal organization for him to operate within. 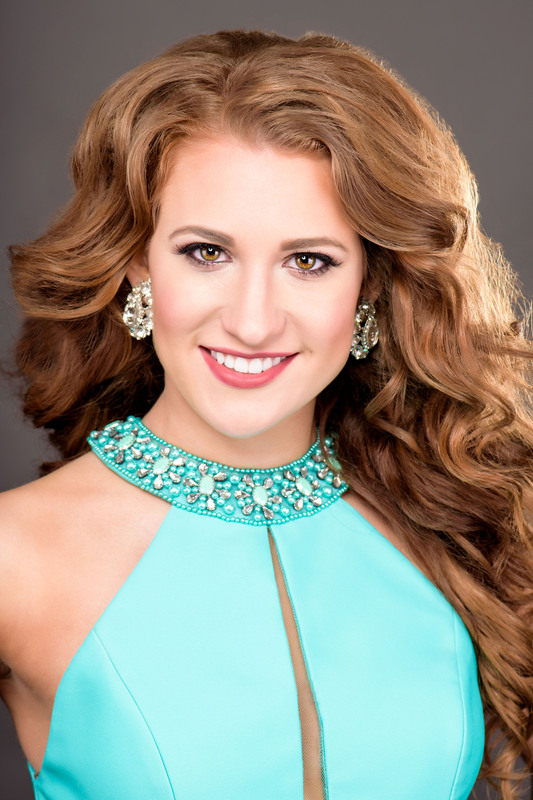 Caroline Jones is a senior at King’s College from Mountain Top. She is majoring in Business Management and Marketing and minoring in Leadership Studies. 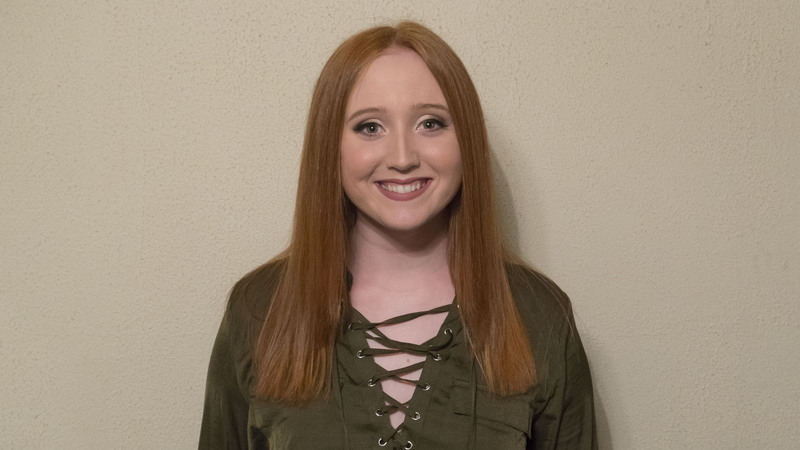 Caroline is very excited to be an intern for the Chamber of Commerce, and she is especially looking forward to getting hands-on experience marketing and managing special events. 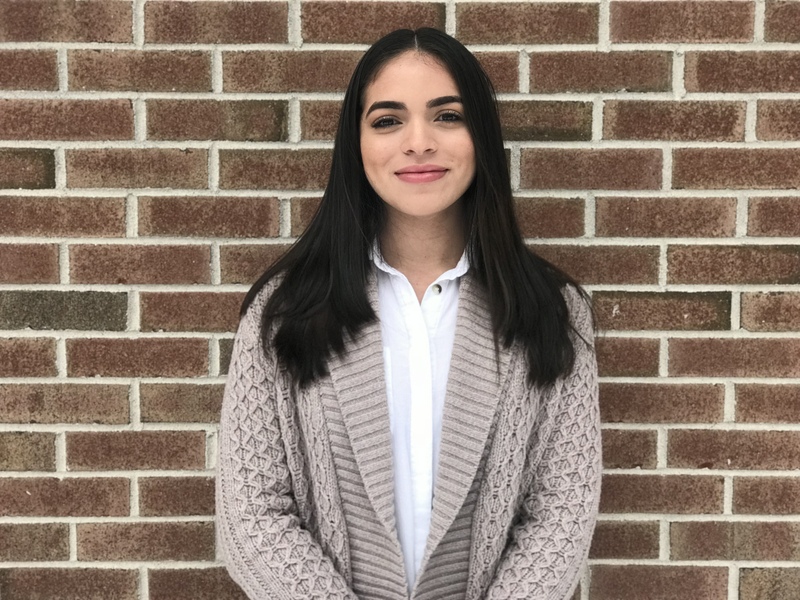 Sabrina Olivo is a Strategic Communications major at the University of Scranton, and will be joining the Wilkes Barre Chamber of Commerce team as the Communications and Social Media Marketing intern in the Spring of 2018. She is most excited about writing press releases and blog posts, as well as working with social media platforms and assisting with events. Sabrina is looking forward to learning new skills, and getting involved with local businesses. In the future she would like to work for Non-Profit Organizations, small businesses, or in the entertainment industry. She also wishes to travel the world and experience different cultures. Alexa Webby is a senior at Penn State Wilkes-Barre and will be graduating in the Spring of 2018 with a degree in Business with an Accounting option. 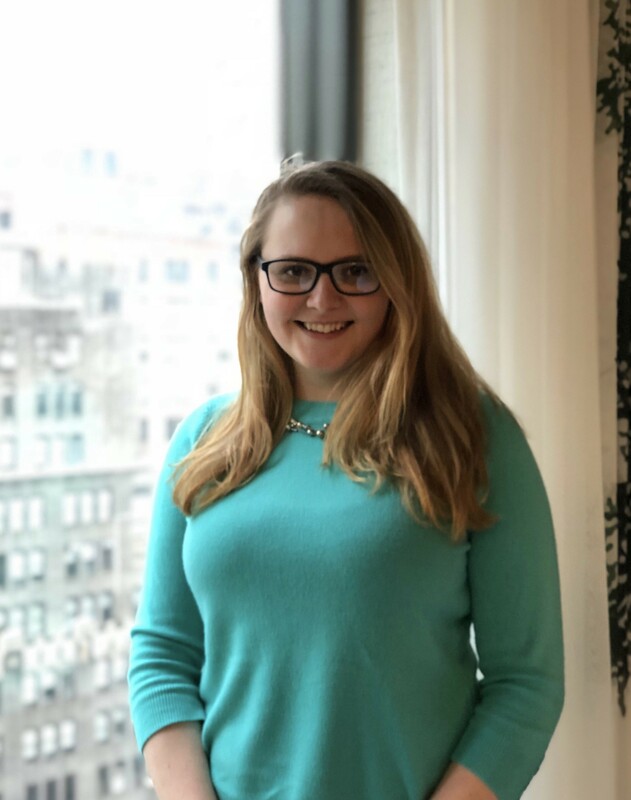 During the course of this internship, Alexa is looking forward to learning more about the local businesses that the Chamber works with and getting to work with Wilkes-Barre Connect Manager, Holly Pilcavage. This internship will allow Alexa to utilize her higher education knowledge to a professional setting and broaden her knowledge about businesses in the area she lives in. Sara Biller is currently a senior at Penn State Wilkes-Barre majoring in Marketing and Management. During her internship, she is looking forward to working with and alongside local college students at the Break the Barre-ier event. She is also excited to gain hands-on experience and improve skills that will benefit her in her future career.